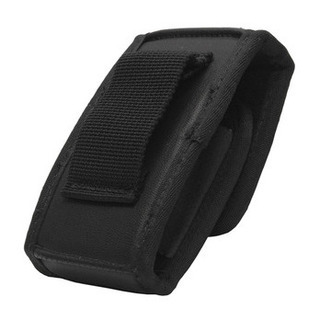 A Belt loop option is available for any BlackBerry case, CP6 or CP7 phone case. The user simply slides own belt or a provided belt through the beltloop and case will comfortable sit at their waist. Standard beltloop size is 2 inches but can be designed larger for police and security duty belts.